Nilgiri Spice special dishes will make you come back to our restaurant whenever you feel like having an Indian meal for sure! The unique and great tasty food we cook for our customers is already a talk of the town! 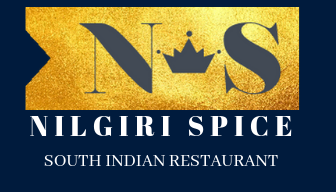 Welcome to Nilgiri Spice south Indian restaurant in Edinburgh. Top 5 Must-Have Non-Vegetarian Indian dishes! Which are the most used spices in Indian cooking? For a truly memorable dining experience reserve in advance a table as soon as you can. Come and taste our remarkable food and wine. Due to the high demands, especially in the busy seasons, we request our dear customers to book at least 1 day before the visit. If you want to book a table on the same day, please phone us directly on 0131 229 5578. Many thanks.